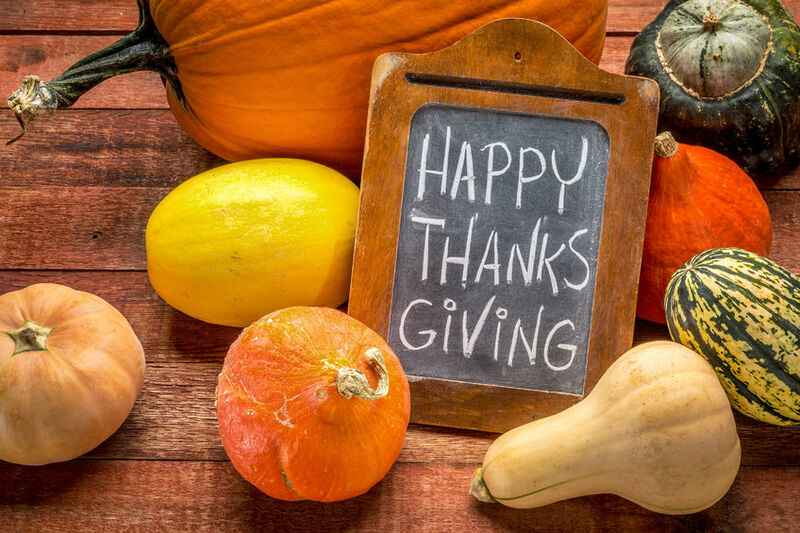 Happy Thanksgiving from the Doctors and Staff at Bond Clinic - Bond Clinic, P.A. Bond Clinic, P.A. These are the blessings You graciously share. With a promise to follow You all of our days.